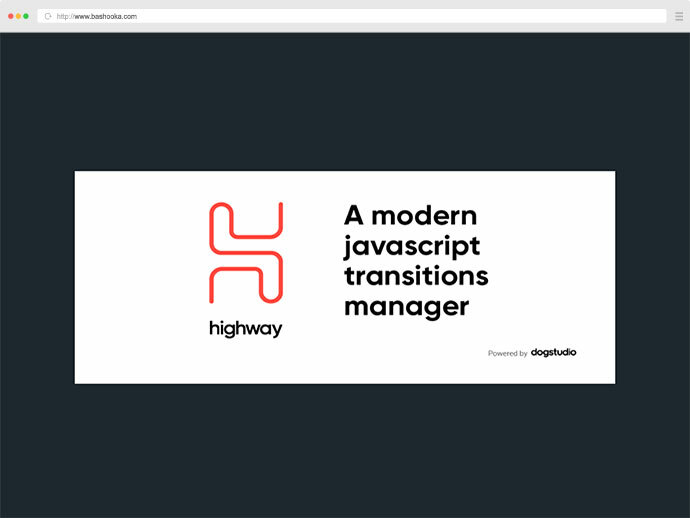 It is a lightweight, robust, modern and flexible library that will let us create AJAX navigations with beautiful transitions on our websites. 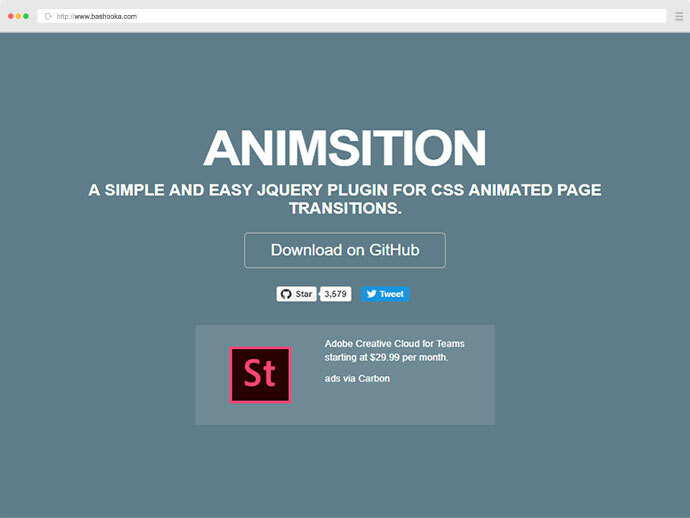 A simple and easy jQuery plugin for CSS animated page transitions. It can be a helpful tool if you want to lift up a website a bit. 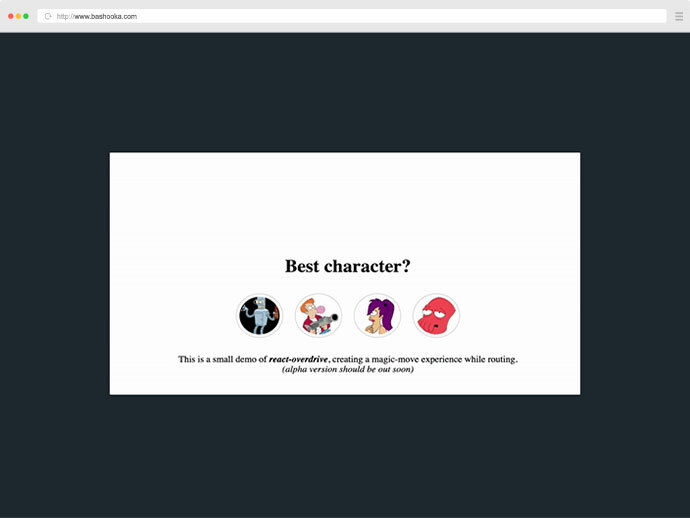 The current version includes animated page transitions such as fade, rotate, zoom, flip and rotate. 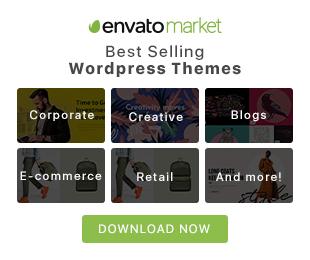 It is a small, flexible and dependency free library that helps you creating fluid and smooth transitions between your website’s pages. It helps reducing the delay between your pages, minimizing browser HTTP requests and enhancing your user’s web experience. Designing and developing UIs for the mobile web is tricky, but it’s extremely difficult to do that while delivering something that performs at 60fps. The best opportunities to getting jank-free transitions on phones/tablets are CSS transition and keyframe animation based, especially tapping into hardware-accelerated transforms and opacity changes. It is an open-source project to do just that. Transition one state of our app to the next in an extremely enjoyable manner for the users. It was built to handle transition of the same element changing positions, transition between two different elements and transitioning elements from one page to the next. 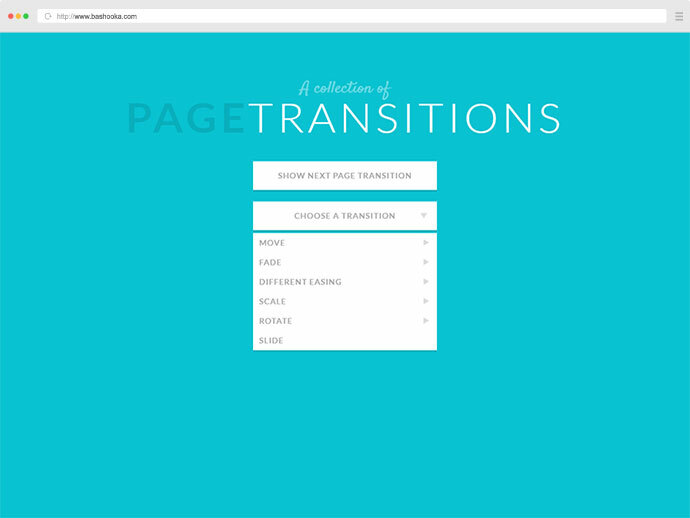 Simply put, it makes it easy to add page transitions to apps build with Next.js. 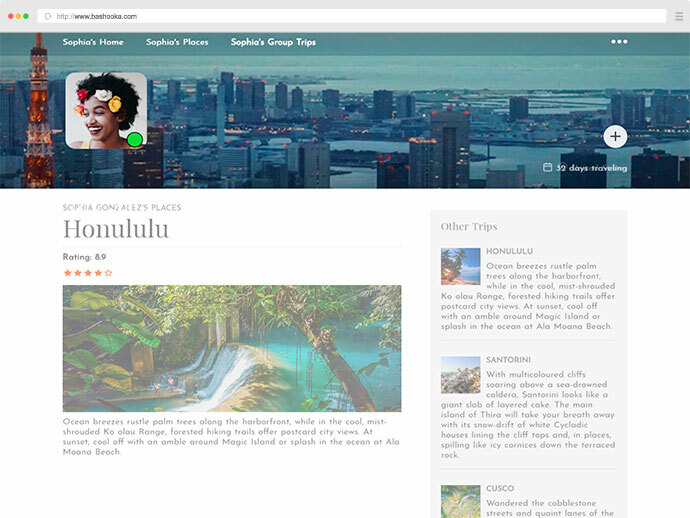 It may work with other frameworks, but it was designed around the new App component and the way that Next.js handles pages. 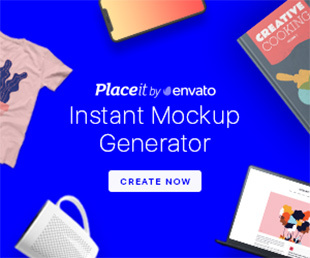 Specifically, it solves the problem of making sure only one page component is mounted at a time and that the next page isn’t mounted until the previous one has completed its exit animation. It also has built-in support for showing a loading indicator if your page component has to load data before it can be shown. 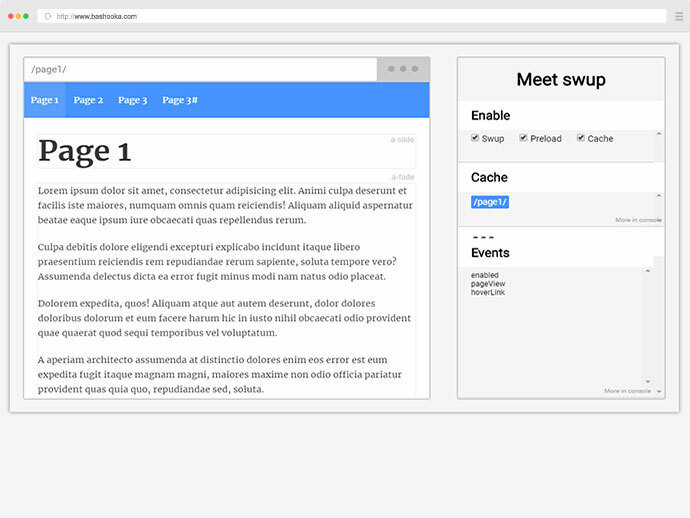 It is a jQuery plugin that progressively enhances page loads to give us control over page transitions. 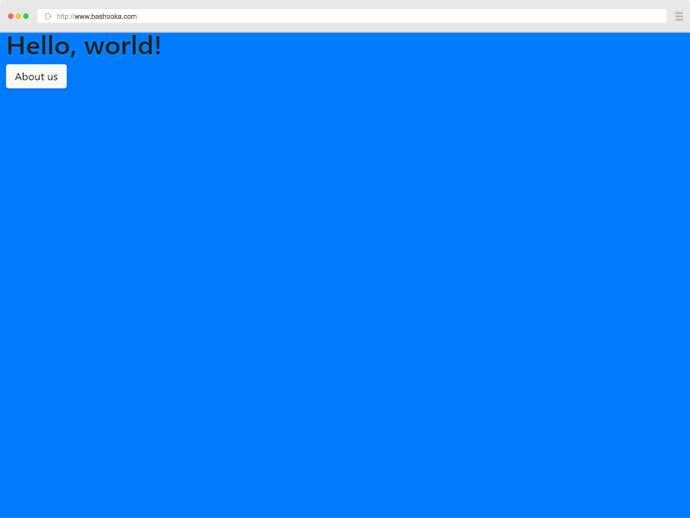 If the user’s browser doesn’t have the required features, smoothState.js fades into the background and never runs. 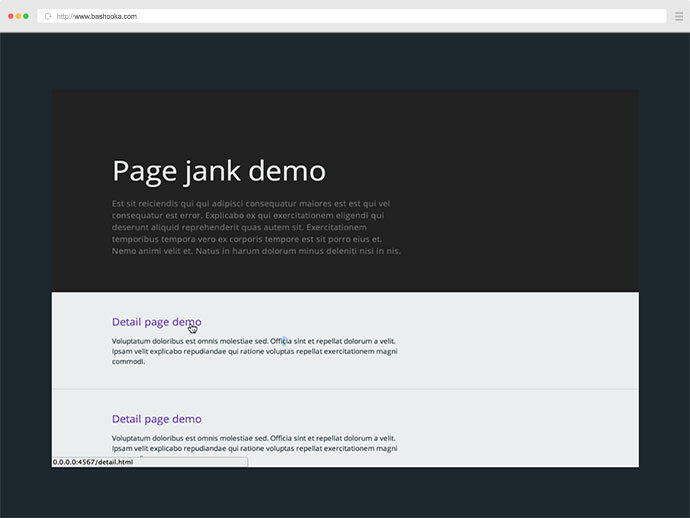 This demo shows an example of how to achieve native-like page transitions on the web. 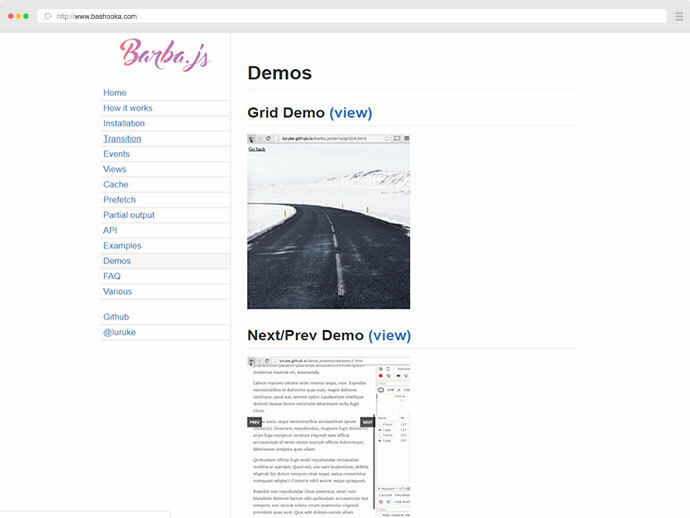 There’s much to be improved here- it’s not meant to be a full-fledged web application, just a quick demo to show how this kind of implementation could theoretically work. These concepts can and should be expressed differently in your own application, the sky’s the limit here! This is created with Nuxt and Vue. 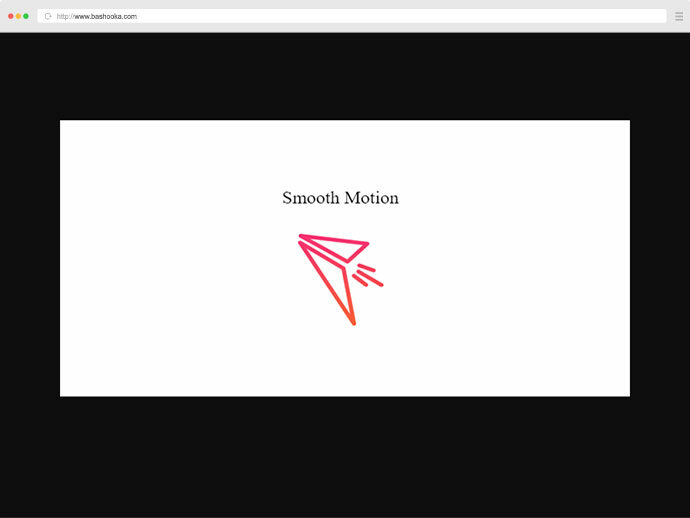 Smooth scrolling, rotation, pull to refresh, page transition and any motion for the web.